This year’s market has been very good for sellers and is not showing any real signs of slowing down next year, despite the slight rise in interest rates. Although rising rates can limit a buyer’s purchasing power, there are still plenty of buyers out there looking at all price ranges. So why isn’t your home selling, or for that matter even being shown to potential buyers for weeks. Below are some of the top reasons that houses don’t sell in what is considered a very good market for sellers. Incorrectly pricing a property too high is one of the most common mistakes that sellers and their agents can make. Thinking that you can push the limits because it’s a seller’s market can be a huge error. Buyers are very educated these days with regards to value of home. An overpriced home limits the number of potential buyers that might be able to afford it, and in turn limits the number of buyers that will even look at it. This can cause a home to sit on the market and become what is know as a stale or old listing. Having a bunch of price drops can also cause buyers to think there is something wrong. So be sure you and your Realtor® have an accurate and realistic value for your home. The condition of your home should also be taken into account during this process, which leads to the next reason. While some homes are up to date and have been freshly painted, homes that need a lot of updating and TLC can be tougher to sell. Some buyers just don’t have the desire or ability to do a lot of home improvements. Your home should be clean and free of clutter, even if it is dated. Paint is an easy fix for some homes. A fresh coat of neutral paint through some of the rooms not only updates the home, it will also help with a fresher smell. Depersonalize the home as much as possible. Pack and put away family photos and memorabilia. This time of year you should be cautious about over decorating your home. A potential buyer my not share your same enthusiasm about Santa Claus or other various holiday traditions you may have. Are you working with the right Realtor® for your particular home? All agents are not created equal and Realtors® offer many different qualities. Experience, timeliness, availability and personality are just a few of the characteristics you should be looking for. Some agents work part time and have other jobs that make them unavailable. Some agents just don’t have very good people or social skills, are tired or burnt out, or are not very happy with their career. A Realtor® that loves his or her job is more than likely going to do a good job representing you and your home. Location! Location! Location! We have all heard it, but sometimes your home is not in the best of locations. I know what you are thinking, “I can’t pick my house up and move it! “ That is true and all I ask is you remember this little piece of knowledge. A house that is not in the best of shape or best location but has lake or mountain views can work for some buyers. You might not have a lake, but you can make the exterior and yard look as desirable as possible to off set the condition and/or location. At one point you liked the home and location, so perhaps the right buyer just hasn’t come along yet. This article was written by Matthew Trudel, Owner of Five Star Realty, Windham. 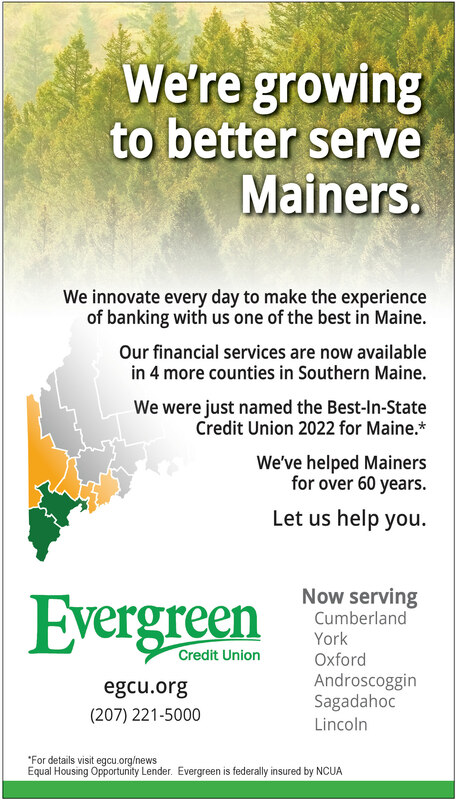 (207) 939-6971.